CarChem Rubber and Plastic Protectant is one of the most scientifically advanced products on the market today for protecting all things Rubber and Plastic. 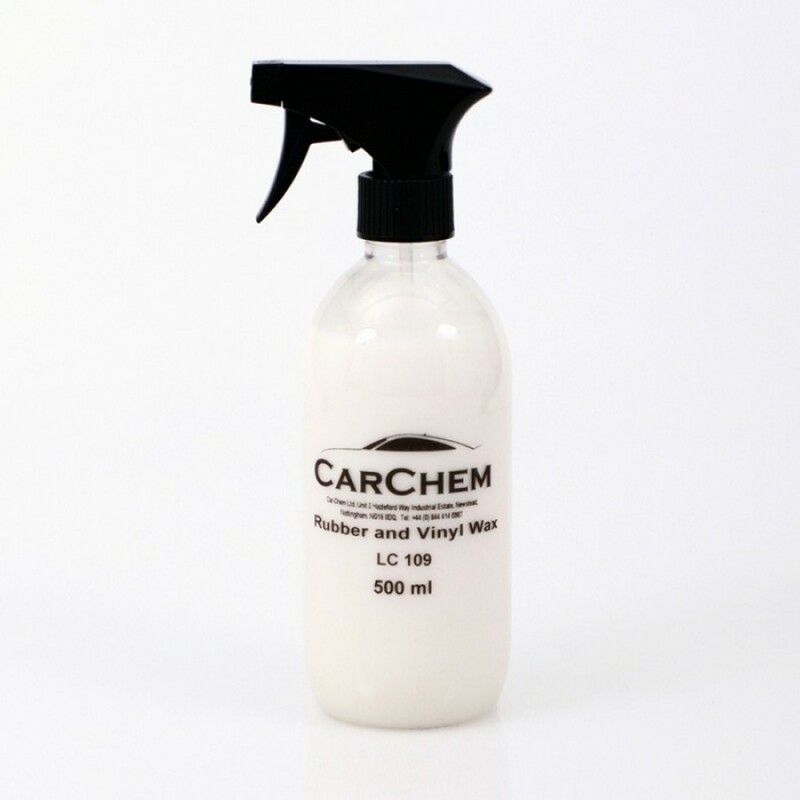 Unlike many other dressings, CarChem Protectant produces a lasting satin look finish that repels soiling and staining; treated surfaces therefore stay cleaner for longer, reducing the need for regular maintenance. 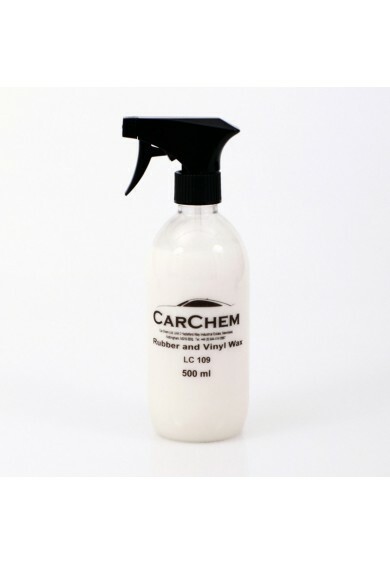 CarChem Rubber and Plastic Protectant is ideal for all plastic, vinyl and rubber surfaces inside and out, and under the bonnet. It gives excellent results on dashboards, door cards, tyres, exterior trims and engine bay trims, and regular use will prevent the drying, cracking and fading that often results from heat and overexposure of such surfaces to the sun's rays. Clean and dry your engine bay first. 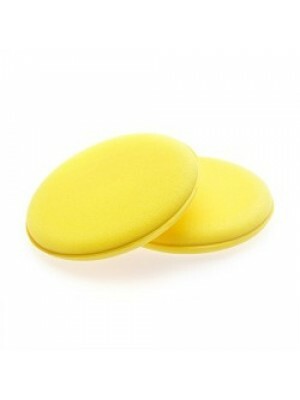 Then spray CarChem Rubber and Plastic Protectant liberally over all surfaces, and leave to dry. 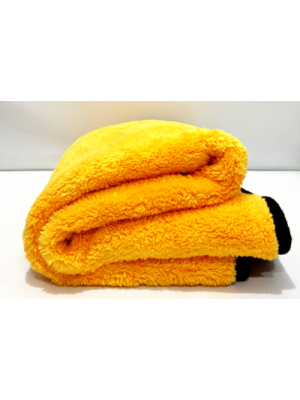 There may still be a few areas that need a quick wipe down with a short pile microfibre towel, but everything else will be dry to the touch and looking like new. 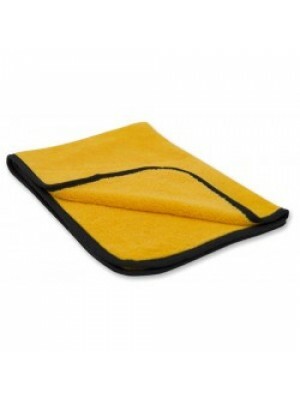 Spray CarChem Protectant onto a CarChem cotton microfibre applicator pad and then wipe down the surfaces to be protected lightly and evenly before allowing them to dry naturally. Do not be tempted to over-apply the product. 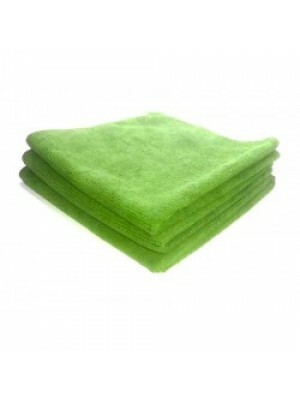 Once dry buff with a short pile microfiber if necessary.